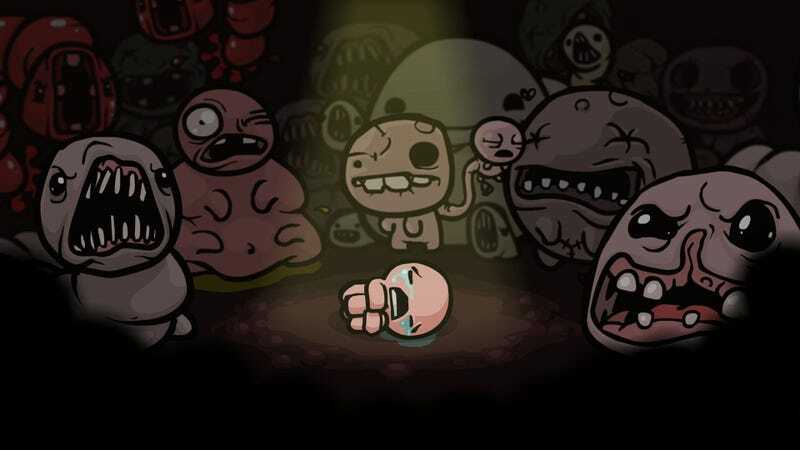 The Binding of Isaac: Afterbirth+ is coming sometime in 2016, according to the game’s publisher, bringing official mod support, a bestiary, and more. The game’s latest expansion, Afterbirth, only launched a few weeks back. It’s unclear if this update will cost any money, but the game’s gotten lots of free updates.